Both the physical markets and on the futures screen, markets closed at a two- week low. Feed wheat values this morning for spot collection are £174.00/T ex-farm. New crop market is still attracting interest however it has followed suit of the current market and is now trading at £160.00/T ex-farm for November 2019. Feed barley is being offered at £170.00/T ex-farm for December. UK markets last week were mainly influenced by currency, US and China ‘trade war’ and Brexit negotiations, no doubt going forward these will be watched closely along with planting progress, global exports and crop development. With winter drilling drawing to a close, farmers are now looking to spring cropping. Spring Barley contracts are now available – please speak with the office to discuss options, first come first served as limited tonnage. Trade data for the early months of 2018/19 reaffirm the UK’s position as a net importer of wheat. 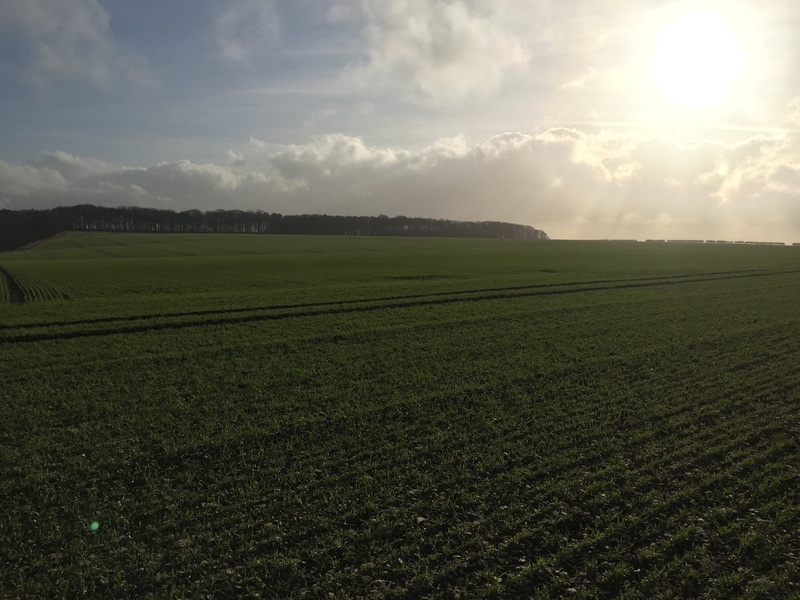 According to AHDB, “Increased wheat imports at the start of 2018/19 will have been influenced by difficult weather conditions earlier this year, which tightened supply at the end of last season (2017/18)”. Also, AHDB early balance sheet forecasts for 2018/19 shows supply and demand will be tight this year for a third year running, but total imports are provisionally forecasted down by 5%. However, AHDB have said “The pace of wheat imports will need to slow for this forecast to be realised. Currently imported maize is at a discount of around £18.00/T to UK wheat – this could see an increase in levels of imported maize, as the price between domestic and imported grain supplies widen. US and China trade war is still hitting the headlines and is having a ‘fundamental impact’ on world grain. Global crop production and consumption is at record highs for soy beans at 369.5 million tonnes compared with 337.5mt last year. A tariff applied by China to US soy beans as part of the US/China ‘trade war’ has limited US shipments there. Big ending stocks and limits on exports has put pressure on storage for soy beans in the US. EU soy bean imports and crush are at a 16-year high amid rapeseed tightness, competitive prices and strong crush margins (£42.89/T). The soy market is a major influencer to the rapeseed market and direction, and without a change in trade policy between the US and China it’s difficult to see a major climb in rapeseed prices in the near future.